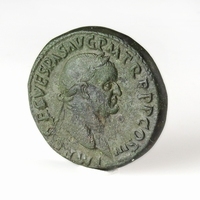 Obverse: Radiate head of Nero right, aegis on chest. 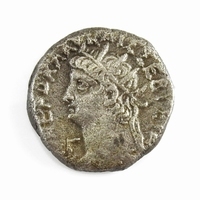 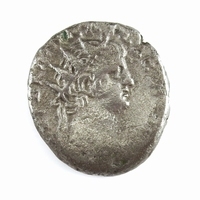 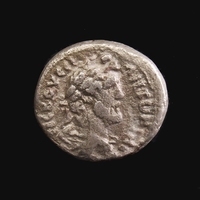 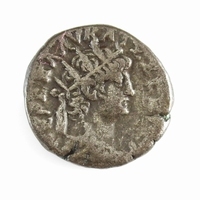 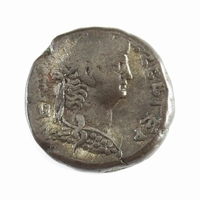 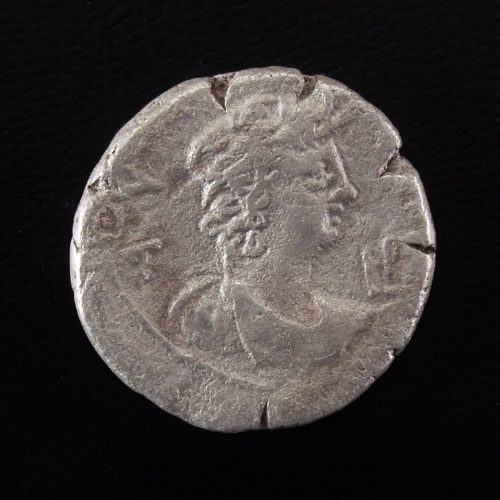 Reverse: Draped bust of Alexandria right, wearing elephant skin headdress, AYTO-KRA. 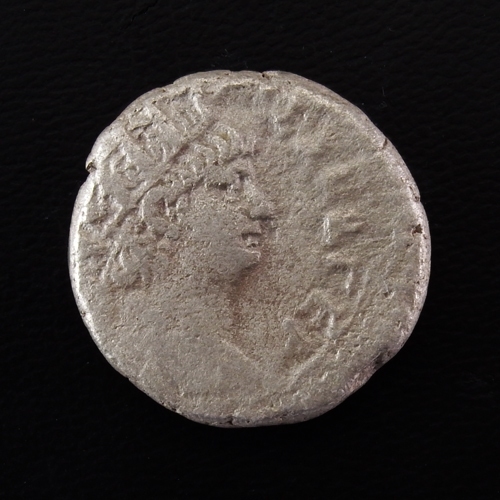 Date LIB to right.